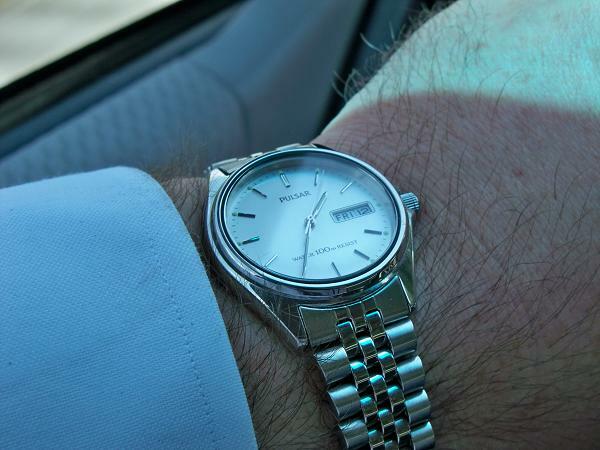 Do you wear one watch to the office and another in the evening when you get home? I do. I like to wear my nicer watches to work and wear bang around watches after hours. 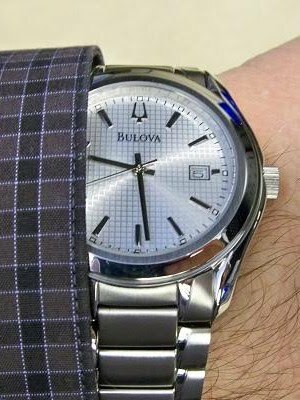 During the work week, I often wear my Bulova, Citizen, Grenen, Insignum, Relic, and Seiko watches. 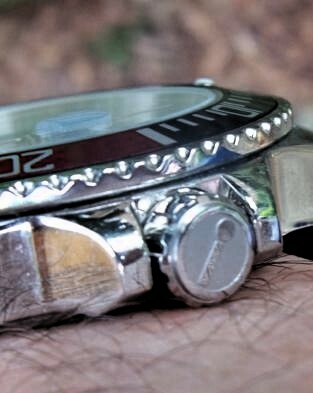 In the evening, I often wear Timex watches with Indiglo backlighting. On the weekends anything goes. 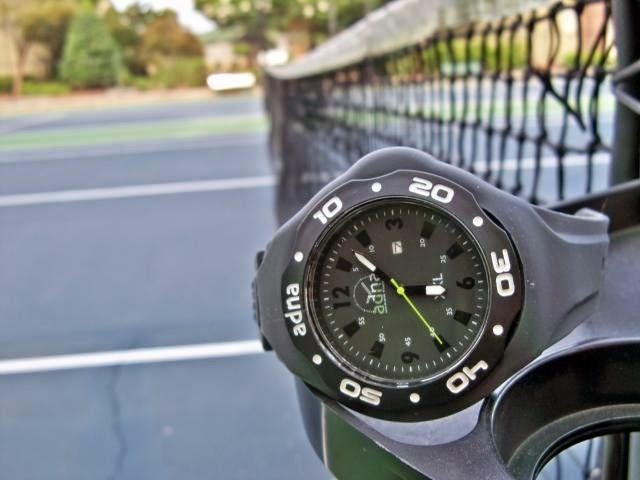 That is when the sportier watches come out to play. 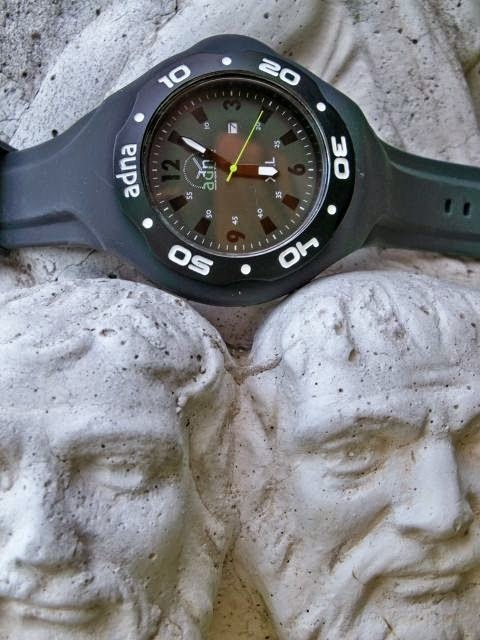 I like to wear my ADNA XXL watch because the silicone band bounces off of anything this watch hits! I wrote this profile of three American watch companies a while back for Yahoo. Perhaps Switzerland, Germany, Italy, Japan, China, and Vietnam need to move over, American companies are making some of the world's finest wristwatches. Today, these three companies remain leaders in the American watch industry. 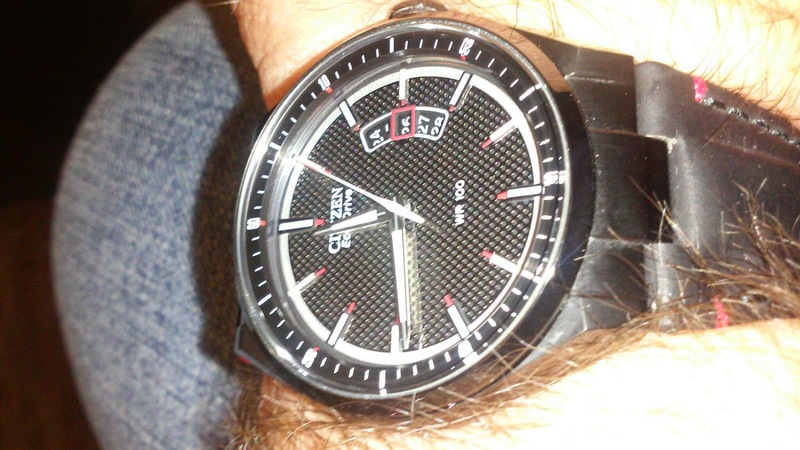 One of my cheap Chinese watches from a big box store is beeping every hour. The poorly written directions don't say how to make it stop. So, I've buried my offending cheap Chinese watch under clothing, in a dresser drawer, and in a box. Sometimes, in the middle of the night, I still hear it: beep. It makes me think that there has to be a better way: an American way that leads to a watch that doesn't need to be buried in the deep recesses of a dresser drawer. I did a little research and found that there are still companies proudly making some of the world's finest wristwatches right here in America: The Towson Watch Company, The RGM Watch Company, and The Sedona Watch Company. 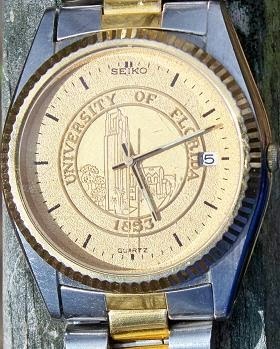 Towson Watch Company. 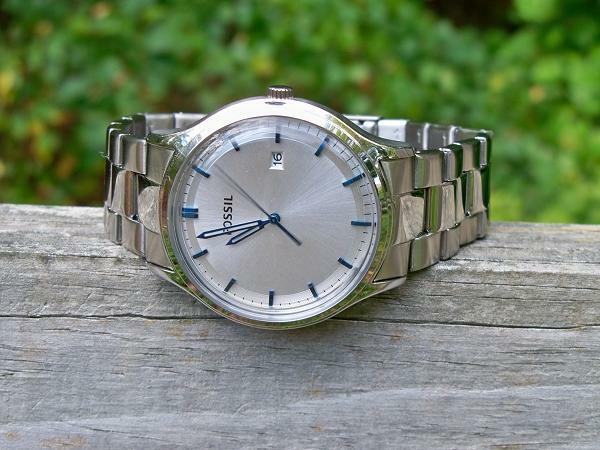 George Thomas and Hartwig Balke founded the Towson Watch Company in Towson, Maryland, in the year 2000. Today, they proudly offer a product line that has been called the Chesapeake Class Watch Collection because it is attuned to their company's Maryland heritage with names like Choptank, Potomac, Bay Pilot, Skipjack, and Pride II (after the ship Pride of Baltimore II). One of their first watches was worn aboard the space shuttle during STS-99 by an astronaut and is now sold as their Mission series of watches. Towson watches are special because they are designed and manufactured in the United States and they are the creations of craftsmen. Towson Watch Company watches run from about $2,100 to about $14,000. 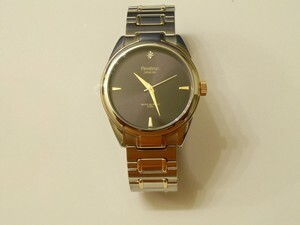 Perhaps the most distinctive Towson watch is the Pride II watch which has a case shaped like the shield logo of the Towson Watch Company. It features the silhouette of the famous Baltimore clipper ship, Pride of Baltimore II, on the back of the case. 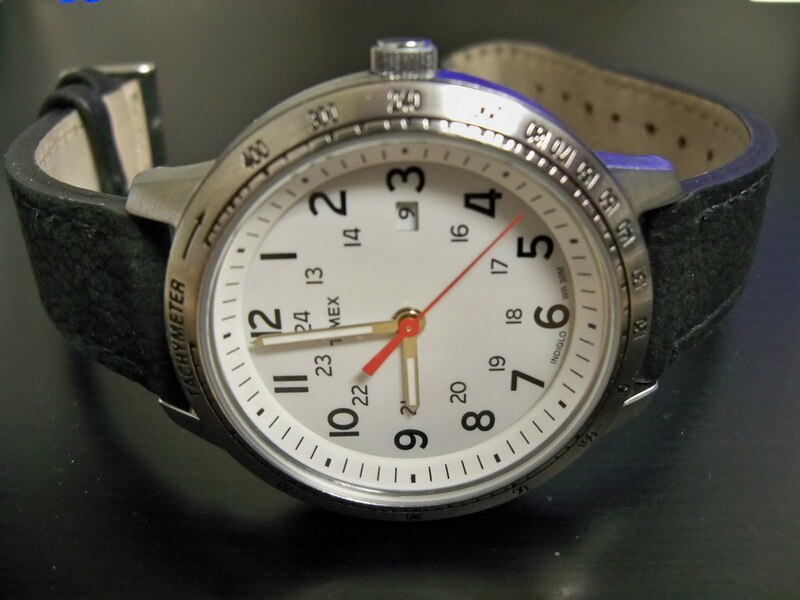 These wonderful Made in U.S.A. watches really are the pride of America. RGM Watch Company. Another company returning the art and science of fine watch making to America is the RGM Watch Company of Mount Joy, Pennsylvania. RGM makes a wide variety of mechanical watches from classic diver style watches to complexities of a Grand Complication called the Pennsylvania Grand Tourbillon (MM2). The RGM watch companies watches range from about $1,850 to $75,000 for the Pennsylvania Grand Tourbillon. The RGM watch company has an interesting blog where you can follow the adventures of intrepid divers, bicycle racers, and world travelers who wear American-made RGM watches on their journeys. It's exciting to see a small watch maker in small town, Lancaster County, Pennsylvania, take on the world with high quality designs and meticulous craftsmanship. In the watch making world, fine "grand complication" watches can run hundreds of thousands of dollars. The American-made Pennsylvania Grand Tourbillon competes well in that rarefied atmosphere of competition. Sedona Watch Works. Finally, Sedona Watch Works brings the artistry and engineering of fine watch making out to the American West in Sedona, Arizona. Sedona Watch Works wristwatches are "designed, machined, created, assembled, and tested" in the studio of artisan, Geoffrey Roth. While his watches are powered by the venerable ETA 2892-A2 Swiss mechanical movement, every bit of the design and creation of these watches is the result of American artistry. Featuring rose gold bezels and Louisiana Alligator straps, classic Sedona Watch Works watches range from $6,700 to $20,000. The Sedona watches represent another American step back onto the world stage of watchmaking. While the price tags on these American-made watches may seem steep to big box store shoppers, all of these watches are real bargains in the world of high end luxury wristwatches and show that America can compete with the finest European watchmakers. Best of all, the Towson Watch Company, RGM Watch Company, and Sedona Watch Works are joined by other trailblazing American watch companies. Other American watchmakers like the Bozeman Watch Company and the Montana Watch Company make beautiful watches and are rising in prominence. None of these Made in USA watches beep and none of these American-made watches deserve to be buried under socks. Any of these American made wristwatches would be a proud addition to a collector's watch box. 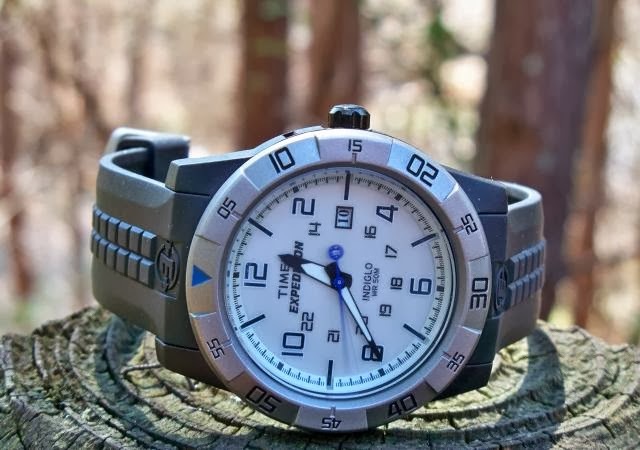 Remember the Momentum Torpedo Dive Watches that were just being introduced on this blog a few months back? 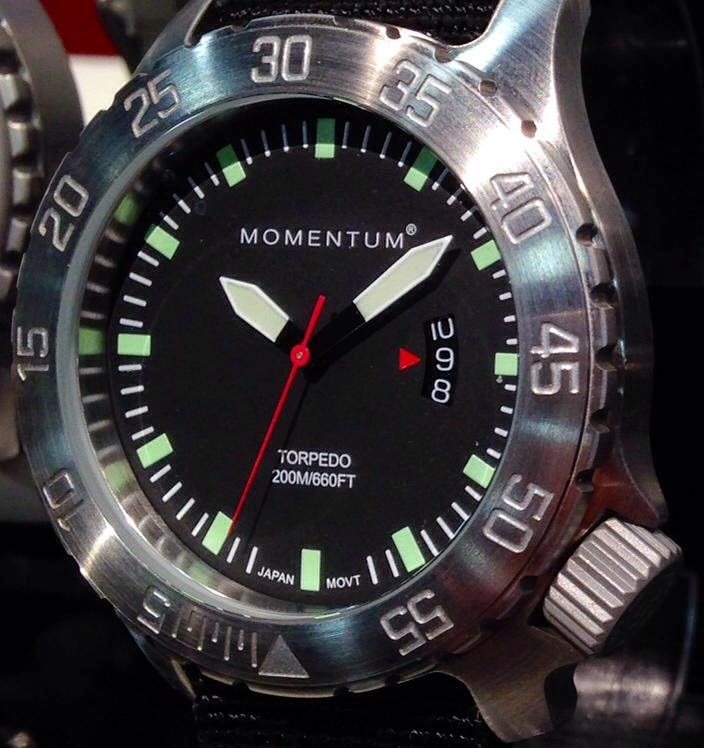 Well, now Momentum Torpedo watches are available on Amazon. It's a good looking collection with serious dive watch looks and 200 meters of water resistance. The Torpedo is a great value at its price point!